There has been a recent spate of building in Silver Lake and Echo Park. Small lot developers are really taking advantage of their ability to build higher density complexes but still provide single family homes and detached structures to anxious buyers. The latest offering has moved east of Silver Lake and even east of Atwater Village. 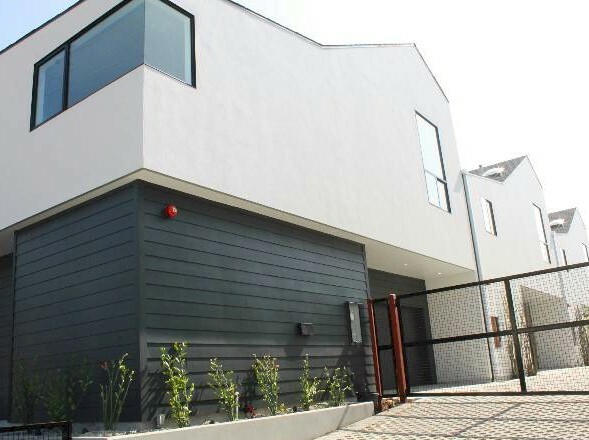 This new small lot subdivision called Peak Place is found in Glassell Park.